Grab a hot dog and get ready for the 7th inning stretch because it's Opening Day! Watch as the Durham Bulls take on the Charlotte Knights. Get tickets here! 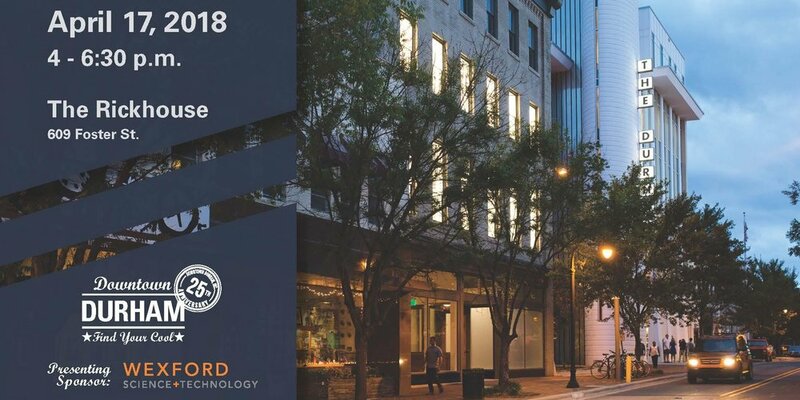 Get involved with what's happening in Downtown Durham and network with stakeholders, partners and community members at this year's State of Downtown Durham! Click here to get your tickets! Taste the night away and enjoy one of the "culinary experience of the year!" Enjoy food from Durham's finest chefs. Coupled with beverages, desserts, and a live swing band, you're not going to want to miss this! Click here to get your tickets! The hills are still very much alive! Come enjoy this all-time classic as The Sound of Music heads to DPAC! Get your tickets here! Durham's Earth Day Festival is perfect for a day out with the whole family! There's something for everyone to enjoy. Come rain or shine and enjoy what this earth has to offer.